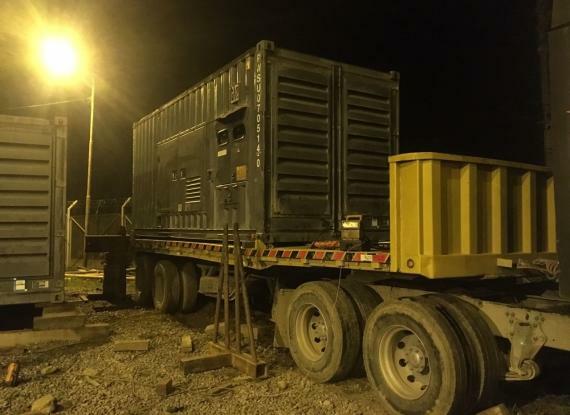 In 2013, Ryano Projects (members in the Netherlands) transported and delivered the equipment for two temporary power plants in remote locations in Peru. 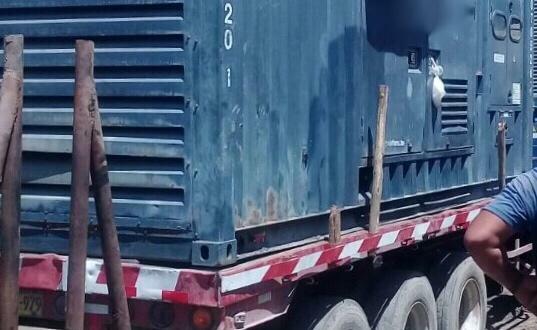 A total fleet of 21 containers were delivered containing generators, transformers and fuel tanks. 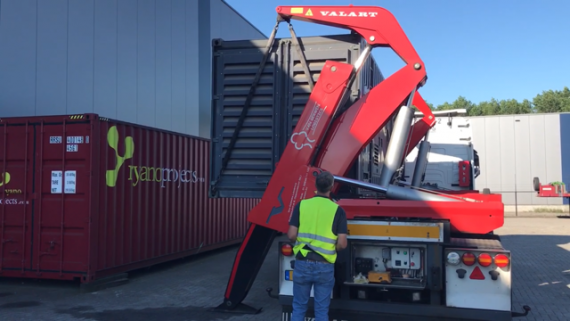 At the start of 2018, after almost 5 years of running, Ryano were tasked with demobilising the power plants and shipping them back to the Netherlands. 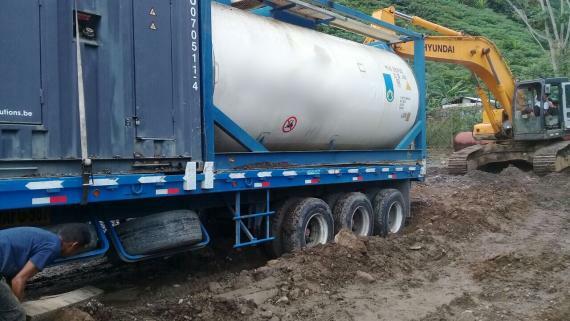 Arjen van der Weijden at Ryano explains; "With the remote locations, standard technology was not the solution and nature also complicated the operation with constant heavy rain making the locations barely accessible for heavy equipment." 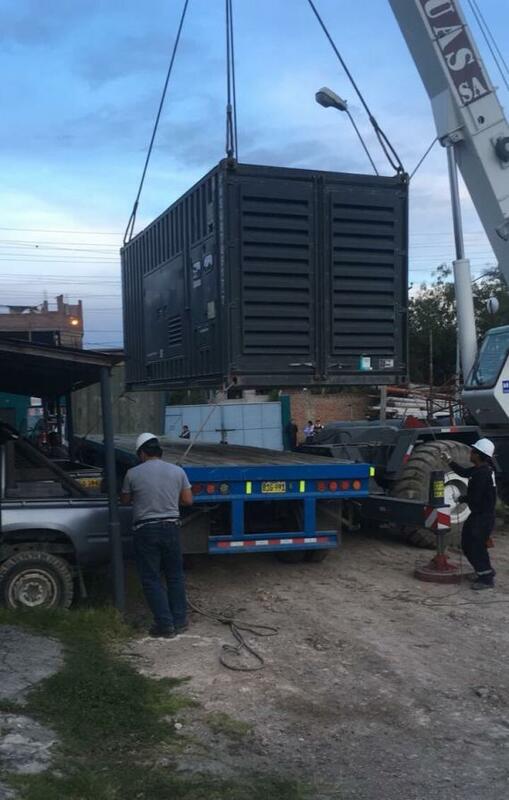 "One of the remote locations in particular was completely inaccessible for heavy lift equipment and with the generators and transformers weighing approximately 20,000kgs each, we had to find a customised method to lift them. 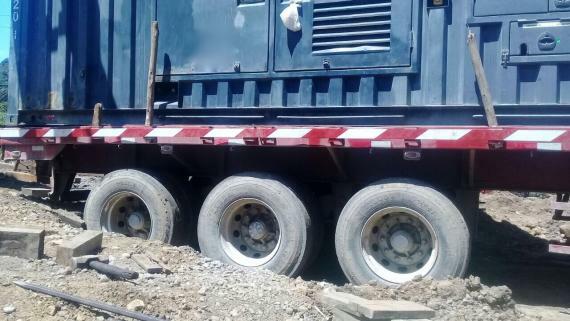 So, we decided to go for an old-fashioned one, by manually jacking and skidding the containers, we were able to lift the containers and drive the trailers underneath." 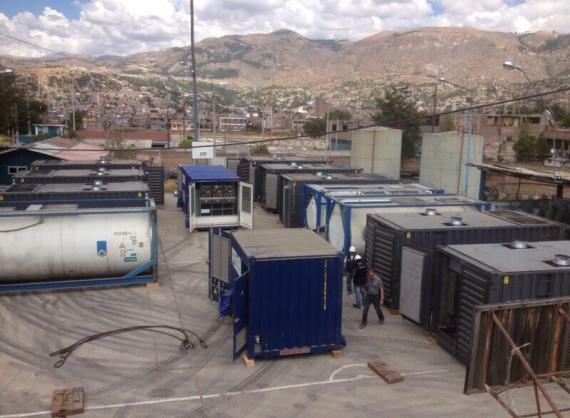 "After successfully loading the containers on trucks, the next task was to transport them from the sites to our storage facility in Callao. 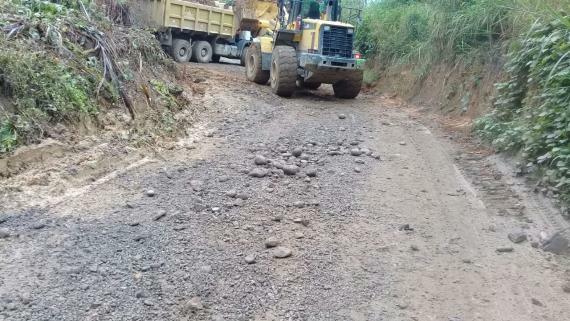 The first part of the road consisted of narrow and unpaved mountain roads and due to the rainy season, they were barely drivable. 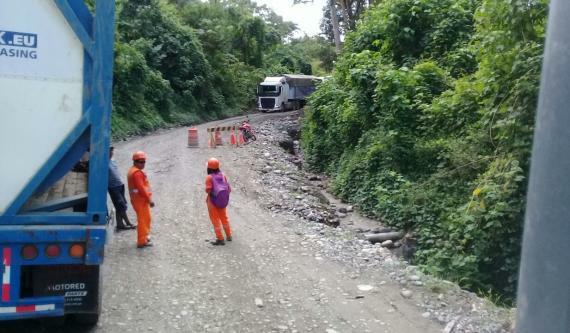 There had been mudslides and the soil was very slippery which made it difficult to transport these heavy units and it took 4-5 days to get to Callao." 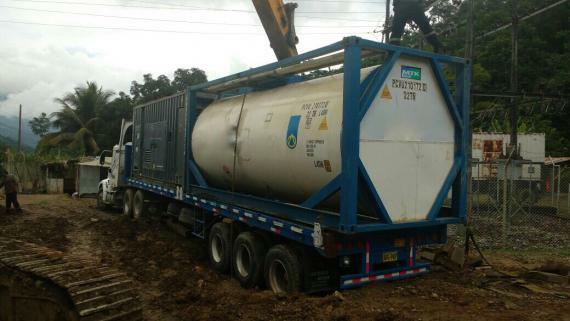 "Once we arrived at the storage facility, we arranged an inspection for all the containers (19 x 20' containers and 2 x 10' containers on a 40' FR) in order to obtain a valid CSC Certificate for each one because all the previous certificates had expired due to the fact they had been on site for almost 5 years. Once completed, we moved the containers to the export terminal, arranged export clearance and shipped them to Rotterdam in the Netherlands in one lot." 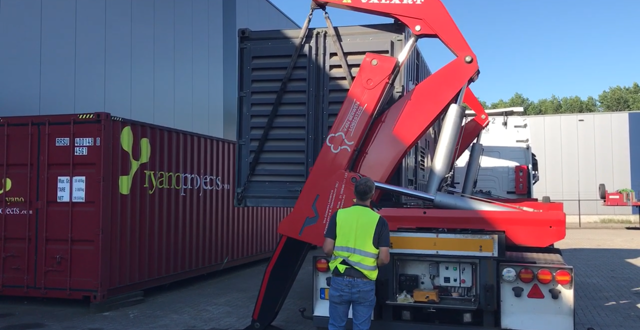 Upon arrival in Rotterdam, Ryano custom cleared 8 of the 21 containers and transported them to their client in Belgium. 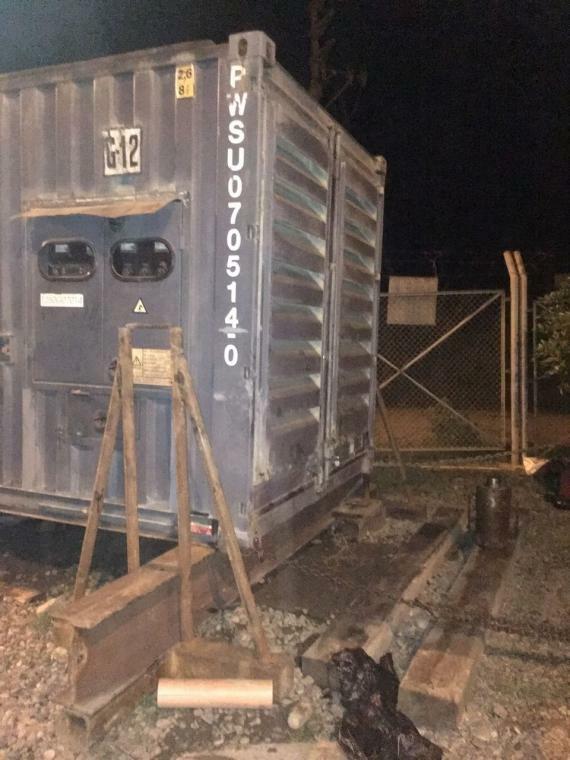 The remaining 13 containers were transported to Ryano's bonded warehouse where they are currently being stored.